I was once told that the biggest mistake a small business could make is to think like a small business. This is where things become a bit tricky because you don’t want to limit yourself and your potential, but you also don’t want to run before you can walk. That is why it is important to try and stay somewhere in the middle. But how exactly do you do that? Here are some tips. When looking for a software system, many companies want something that is truly flexible to reflect their unique business. Flexibility will ensure that you can organize all aspects of your software including workflows, forms, fields, reports and business rules all the way down to the look and feel of the system. Paying careful attention to the flexibility of the system is critical in deciding whether or not it is the right fit for you, your employees and your processes. 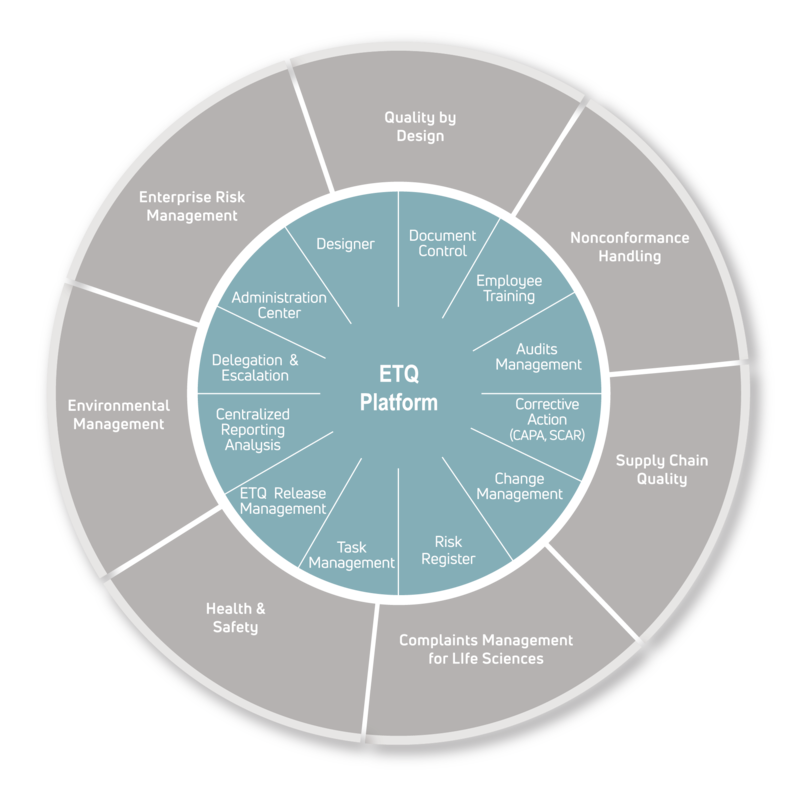 When it comes to choosing a Quality Management System (QMS) for your organization, there is much to consider. Each QMS is different from the next, so it is important to choose the system that will offer the most value. The best way to guarantee flexibility in a QMS lies in its ability to mold and shape itself to your liking. If you are able to configure keywords, logins and pages to mimic your normal routine it will be much simpler for the end user and will be a boost of confidence for those using the system. User adaptability plays a huge part in contributing to the overall success of an organization. In fact, the more comfortable users are with their system, the more they will use it. A Quality Management System (QMS) is an effective tool that helps to automate business processes and ensures consistency within the workplace, while avoiding errors that could potentially occur when using a manual approach. Regardless of industry, a QMS can help streamline business processes, save time and ensure that quality is reached on all sites and locations within your organization. Not sure if a QMS is for you? Here are 8 signs it may be time to invest. Choosing a cloud-based software provider is very similar to buying a new car. The situation may seem rather stressful in itself, given that there are many options to pick and choose from. More often than not, the quality of the car is the number one priority. You want the car that is going to give you the most for your money. You also want choices that will align with your ultimate goal. For example, for some, the most important feature could be the shared space of a family orientated vehicle such as a Toyota Sienna minivan. For others, the most important feature could be the amount of horsepower and torque output the car withholds, i.e., the speed and performance, which can be found in a Chevrolet Corvette. When purchasing a new car, the potential buyer has certain expectations in mind, which can be likened to those of a business that is looking to purchase cloud-based software.